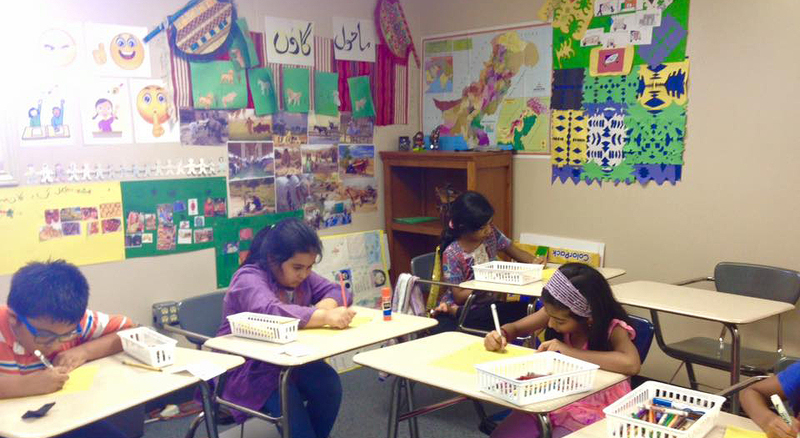 IAC offers Urdu language classes to Children K – 12 at various location in the Houston area. Most of our classes are on weekend, either on a Saturday or Sunday morning between 9 – 11am. Classes run 60 to 90 minutes. 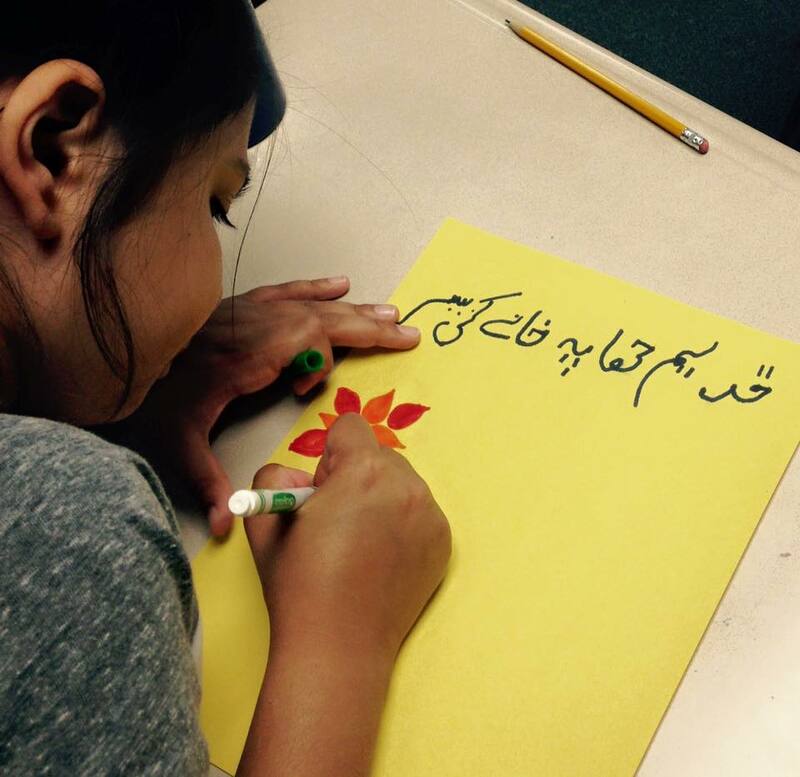 Urdu is taught by qualified teachers who are proficient in the language and are trained in the ACTFL standards of language learning. Urdu language curriculum is updated every semester for the incoming proficiency level of students based on their age and prior exposure of the language. All students go through OPI (oral proficiency interview) after they register for the semester. Students are placed with groups ranging from K – 2nd grade, 3rd – 5th, and 6th – 8th grades, based on their OP evaluation. Urdu curriculum covers conversation, reading, and writing of the language with constant student assessment to measure proficiency. Each lesson is designed to encourage participation and presentation at the end of the unit and often uses a visual aid to enhance student experience. 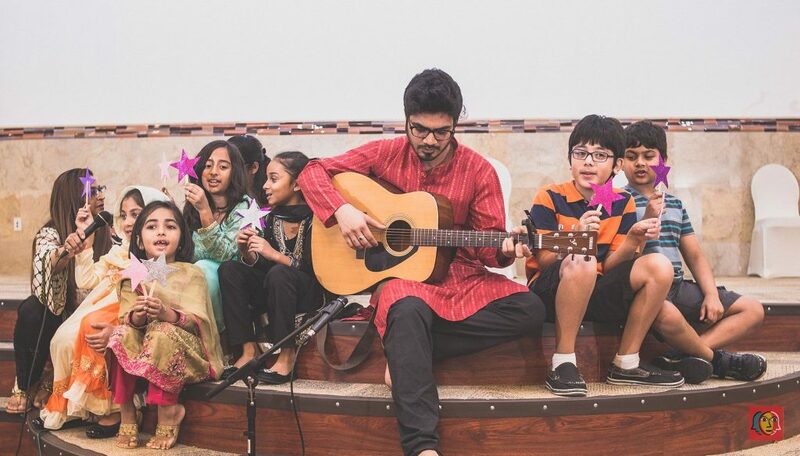 IAC encourages community participation by inviting professionals as guests in student classes, who present their experiences around a topic in Urdu language.